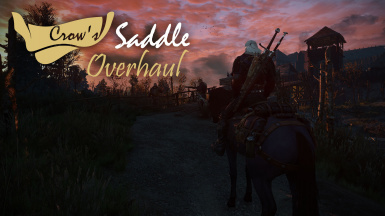 This mod upgrades all saddles, bags and blinders for your horse. 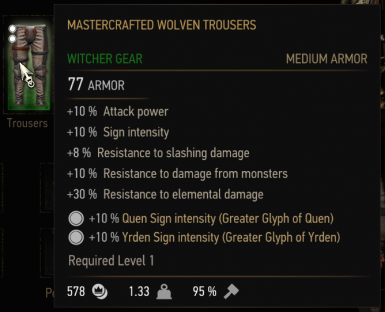 This mod lets you enchant trousers, gauntlets and boots. 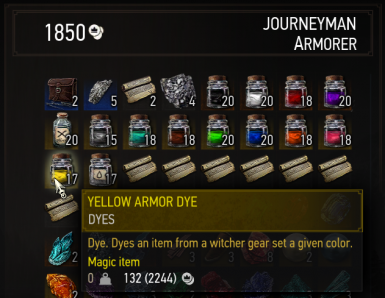 Make your gear last longer or forever. 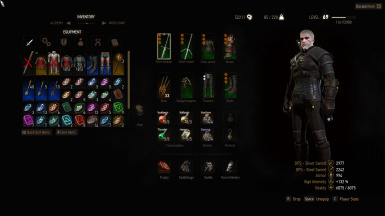 Modular menu customize item degradation any way you choose. 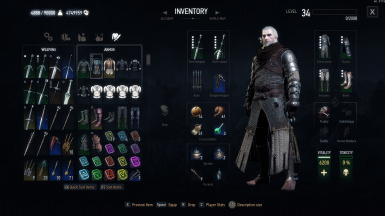 E.g Make your Witcher gear last longer than Relic gear. 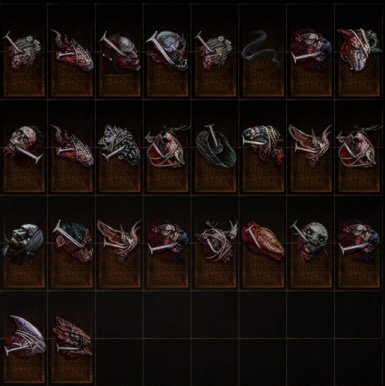 All items in-game no longer have level requirements. 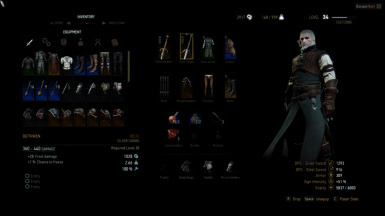 All respective UI elements in reference to item levels have also been removed. 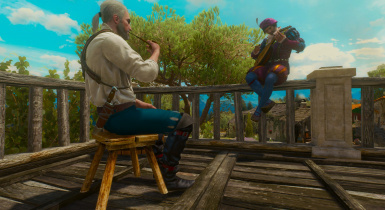 Adds all 12 dye colours to several merchants across White Orchard, Velen/Novigrad, Skellige and Toussaint. 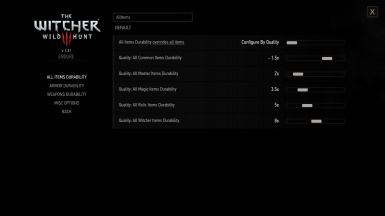 Also lowers the price and increases merchant carry quantity of dyes. 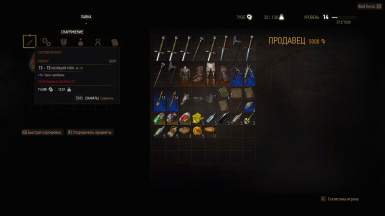 Removes the level requirements from all items added in the 'Wolf School Gear' DLC. 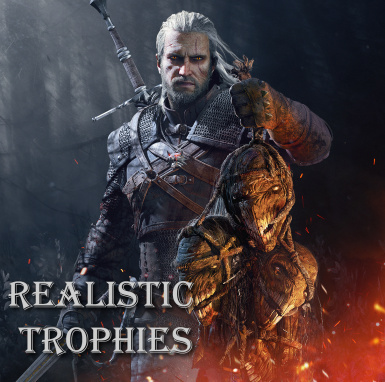 Changes the amount of rune slots on most of the weapons and armor. 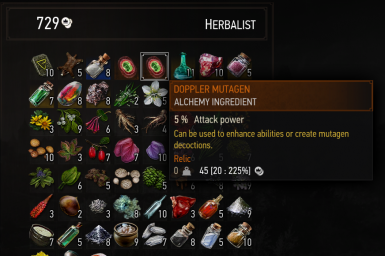 Adds doppler and succubus mutagens to the inventory of the halfling herbalist in Novigrad, and ancient leshen mutagen to the master alchemist in Skellige. 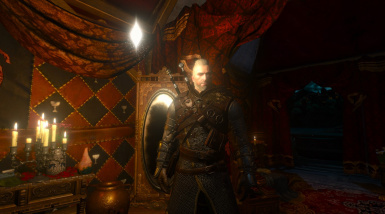 This mod allows you to bind a key that will enable/disable the cat potion/nightvision effect. 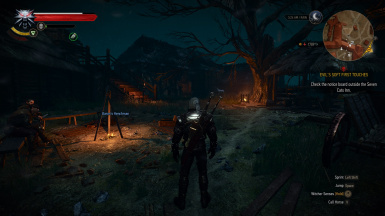 Allows players to choose between four different saddle types, each of them having distinct style and uses. 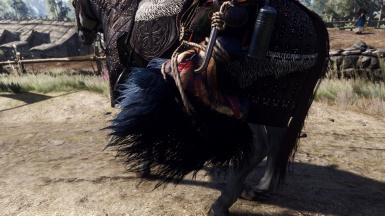 Adds more diversity to saddlebags. Nexus Mod Manager compatible. 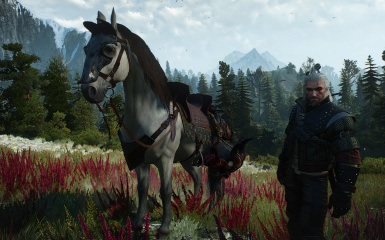 This mod adds several recipes for Foods to Witcher 3.